Widewath Barn0782 476 2288work Self-cateringStay in a fantastic renovated Barn at the heart of our working farm. A stunning and timeless setting for you to explore and enjoy the tranquillity of the area. 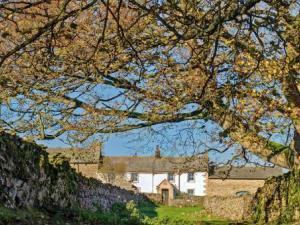 Located on the edge of the Lake District fells and overlooking the Eden Valley. Great for walking and cycling. Outstanding local attractions nearby. Stay in a fantastic renovated Barn at the heart of our working farm. A stunning and timeless setting for you to explore and enjoy the tranquillity of the area. 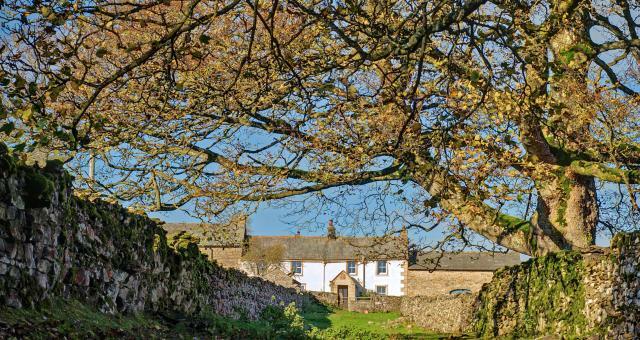 Located on the edge of the Lake District fells and overlooking the Eden Valley. Great for walking and cycling. Outstanding local attractions nearby. There is a fully equipped kitchen with electric oven, fridge freezer, microwave, kettle, toaster and a shower room with a powerful shower.